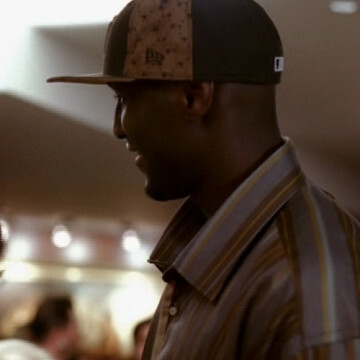 Lamar Odom was one of several athletes to make a cameo during Entourage’s eight-season run. Lamar made his only appearance on the show during his early Laker days, greeting Vince after wrapping up a game that the crew had caught courtside. Drama promptly scared off the 6’10” forward by asking about his well-defined calf muscles.